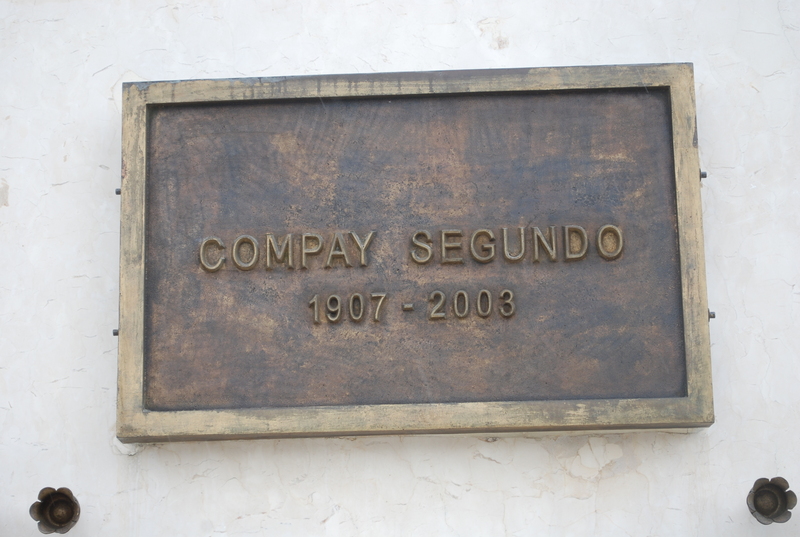 This cemetery owes its name to the Ethiopian Virgin with equal names, baptized by the Apostle San Mateo, and canonized by her miracles. The idea arises because from the XVI century and until principles of the XIX century, the great majority of the funerals took place fundamentally in the patios of the churches, or inside the same ones when it was about ecclesiastical, military, political or social important personalities. 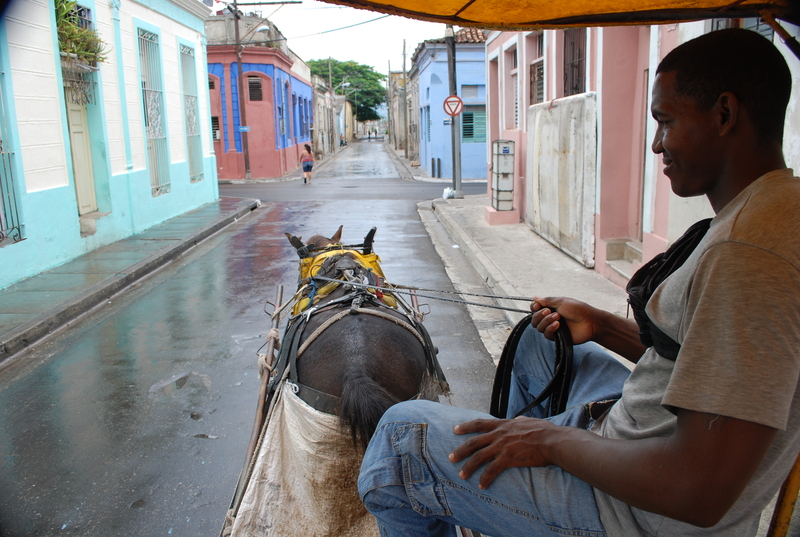 Travelling in a cart around Santiago de Cuba. 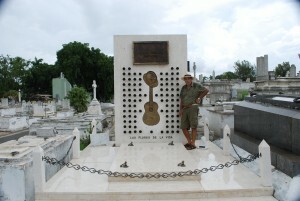 igures of the art and the Cuban culture.To include: Jose Marti, Tomas estrada Palmas,Pantheon of Revolution’s The Martyrs,Pantheon of the Dead for the Defense, Tomb of María Cabrales, Antonio Maceo’s wife,Pantheon of the Dead for the Defense among othrers including more recent Compay Segundo’s resting place and most probably the resting place for Fidel Castro.